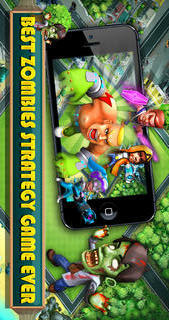 -- Zombies will attack your base, while your successful defense will capture Zombies to fight for you! 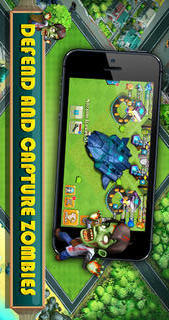 -- Train Mutants to seize resource from other bases! 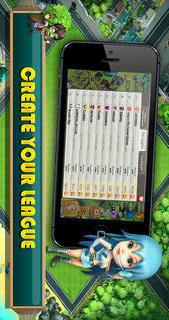 -- Create or join a League to lead the League War! 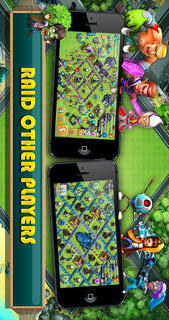 Mutual assistance is available between you and your allies! -- Fix the spaceship to unlock more technology! 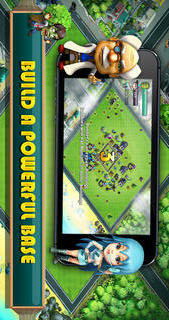 -- Download your particular battle video to your mobile and share it with your friends to compete with each other!